Upon arrival in Xi’an, you’ll be greeted by our tour guide and transferred to your hotel. In 221 BCE, Qin Shi Huang unified China and became the first emperor. When he died, an entire Terrcotta Army was constructed to be buried along with the emperor. It was unearthed serendipitously in 1974 by farmers, and then became one of the century’s greatest archaeological discoveries. 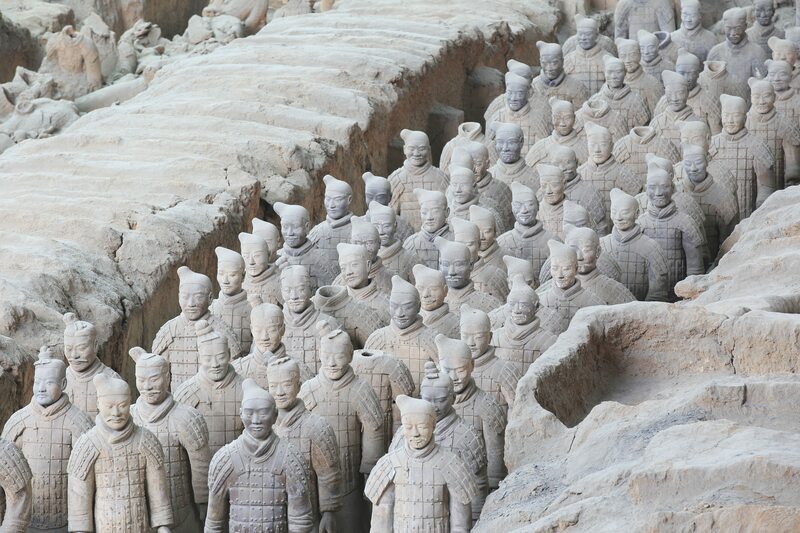 You will visit the Terracotta Warriors and Horses Museum, and Terracotta Army replication factory. 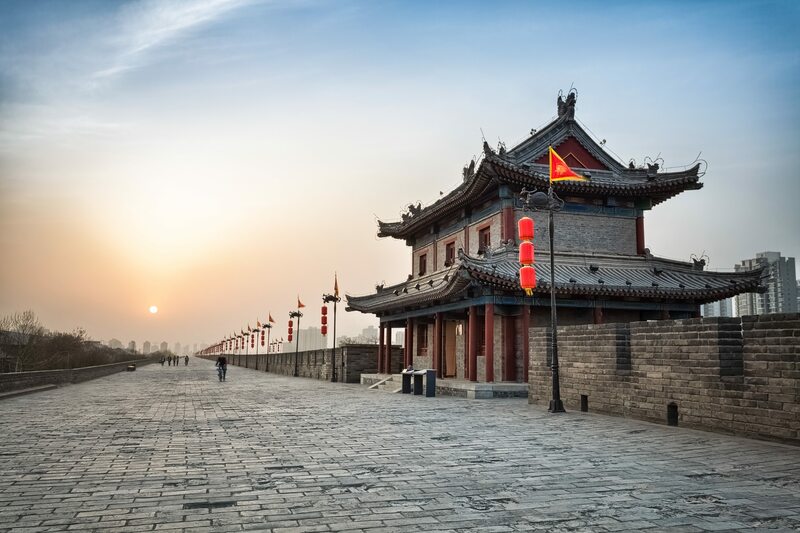 Afterwards, transfer to visit the ancient City Wall of Xian, one of the existing best-preserved city walls in China, and one of the largest ancient military defensive systems in the world. 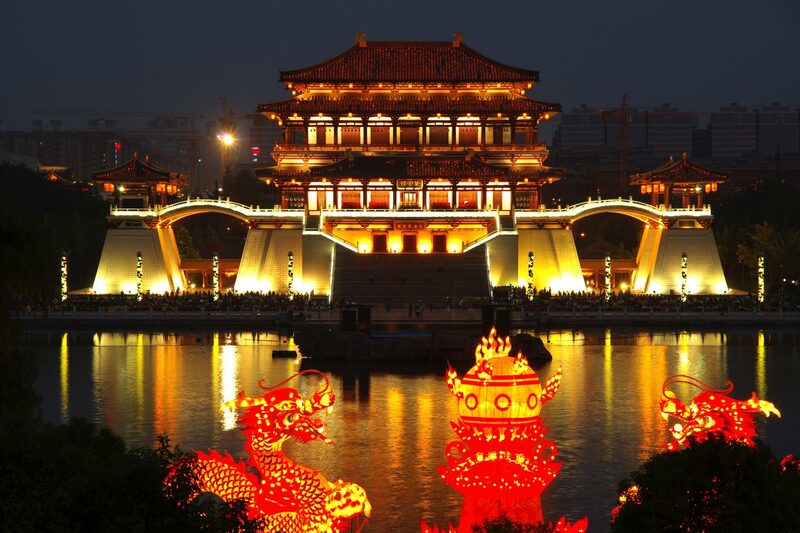 This morning, you will visit the Small Wild Goose Pagoda Scenic Area, then Muslim Street, the local bazaar. After that, we will drive to the railway station for a high-speed train to Luoyang. 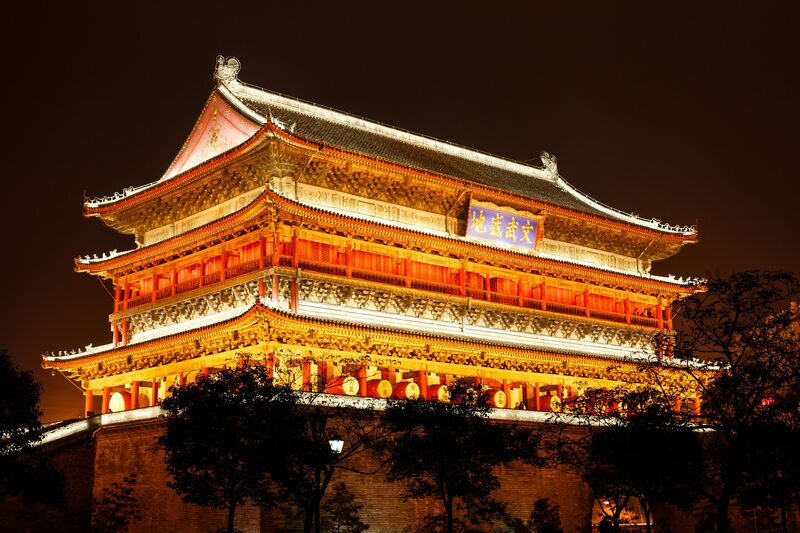 Upon arrival, you will be met and transferred to Longmen Grottoes, one of the three most famous treasure houses of stone inscriptions in China. 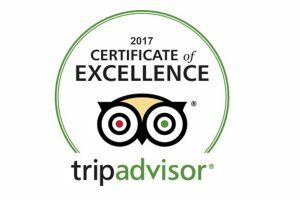 It contains the largest and most impressive collection of Chinese art from the late Northern Wei and Tang Dynasties (316 CE -907 CE). These works, entirely devoted to the Buddhist religion, represent the apogee of Chinese stone carving. After breakfast, we will drive to visit the famous Shaolin Temple, regarded as the Number One Temple under Heaven. 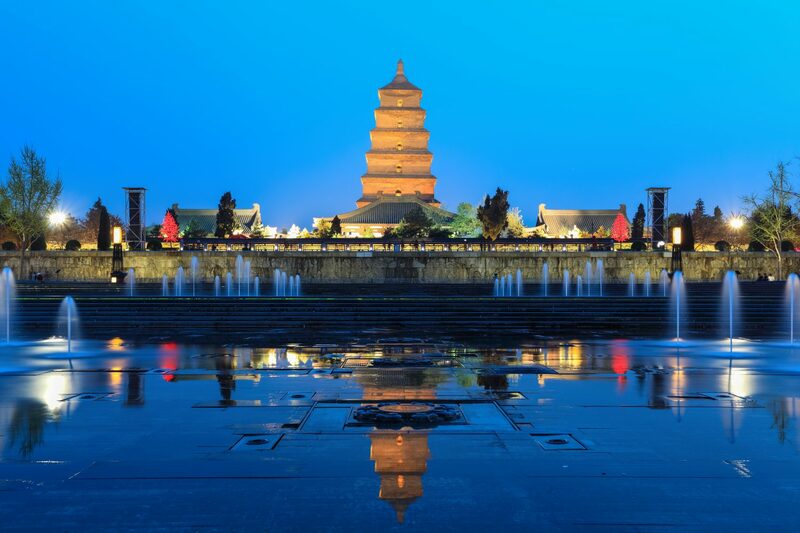 Here you will also see the Pagoda Forest and enjoy a Shaolin Gongfu Show. Then transfer to Luoyang airport or Luoyang Railway station for your next destination.